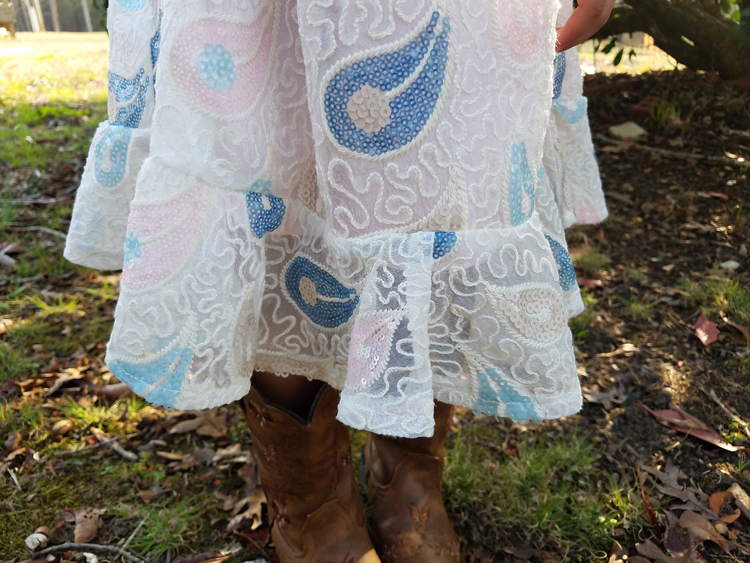 How absolutely adorable is this dress by Isobella and Chloe?! 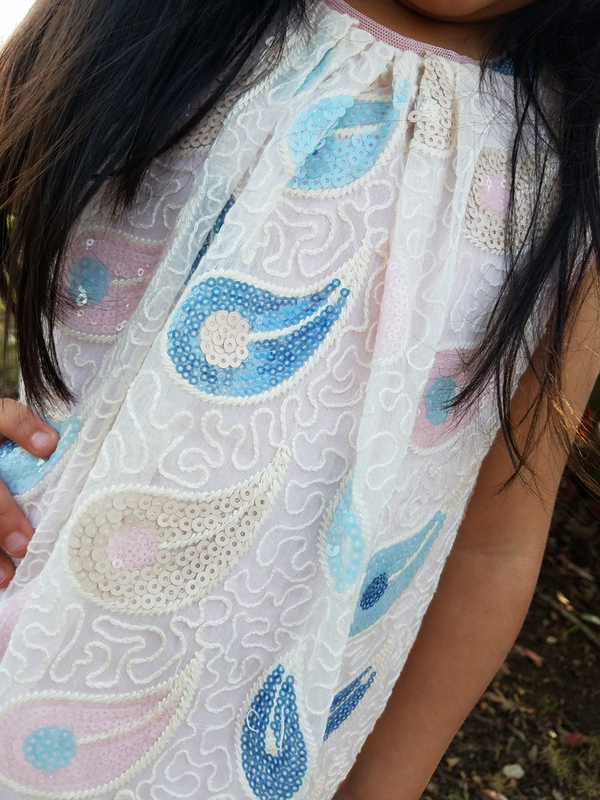 The flower dance sleeveless sequin dress is ivory with sequined blue, tan and pink flowers. The underside of the dress is pink creating a beautiful, elegant contrast. Designed by Isobella and Chloe, a Los Angeles based brand that represents a lifestyle that is classy, smart, and progressive. 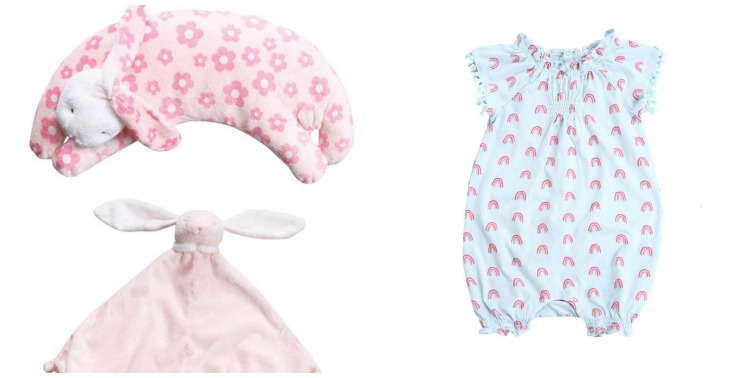 FrolicStyle is an online children’s clothing boutique with stylish apparel for infants and children. Founded by a New York City mother searching for the same shopping selection she had living in the Big Apple since moving to Chapel Hill, North Carolina. The provide high-quality pieces with an effortless online shopping experience. Offering everything from everyday clothing to special holiday clothing, FrolicStyle hunts down the perfect balance of modern style and timeless appeal. Some high-end clothing can be unrealistic in price, uncomfortable, and not very practical for everyday use. FrolicStyle focuses on offering the high-quality clothing that is also comfortable for children to play and still look fabulous! FrolicStyle’s high-standards for their inventory is making happy parents and grandparents coming back for additional purchases! As we grow, we’ll continue to add brands and styles that reflect our ethos and are “Styled for Fun”. Have more questions at FrolicStyle? Maybe the answer is HERE. 10% off any order at www.frolicstyle.com. Expires 6/30/17. Excludes tax, prior orders, gift cards. Cannot be combined with other coupon codes. Enter coupon code MYFOURSAVE10 at checkout! 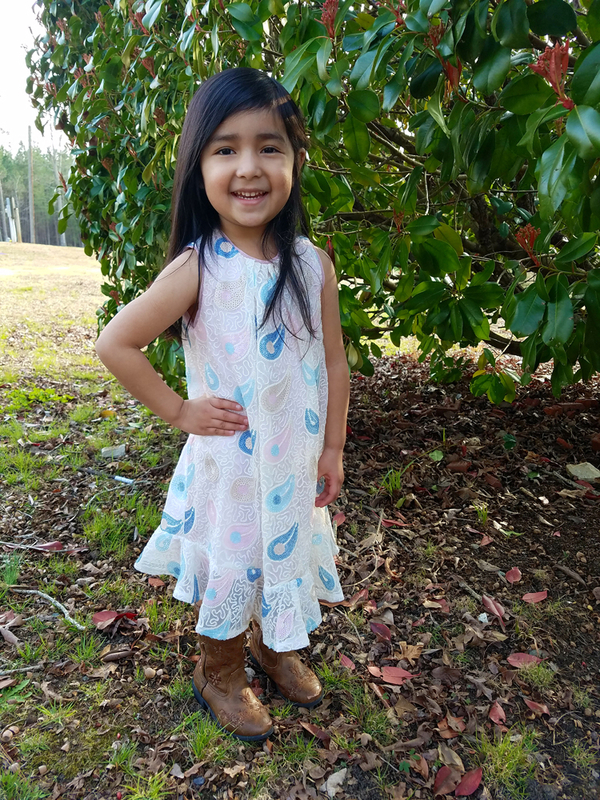 This entry was posted in Easter, Holiday, Reviews and tagged children, children's clothing, clothing, easter, easter dress, Frolic Style, infant, infant clothing by Amy Smith. Bookmark the permalink.